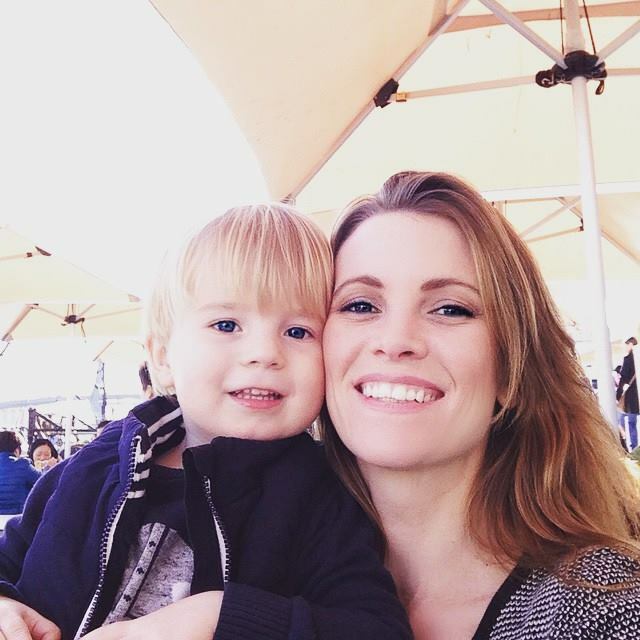 I’m a pretty big fan of brinner – breakfast for dinner that is… Once I finish work, pick up my son from daycare and we get the train home, I have a very hungry four-year-old on my hands. If I don’t have anything prepared, breakfast for dinner is my go to. Frittatas, pancakes, quiche, crepes, breakfast taco’s, omelettes and fritters can all be made with some basic ingredients that you already have in your pantry. It’s also super economical and a great option for busy families that want a substantial meal but don’t have a lot of time to spend in the kitchen. Serve with a simple salad or a side of steamed veggies and you have yourself a meal. 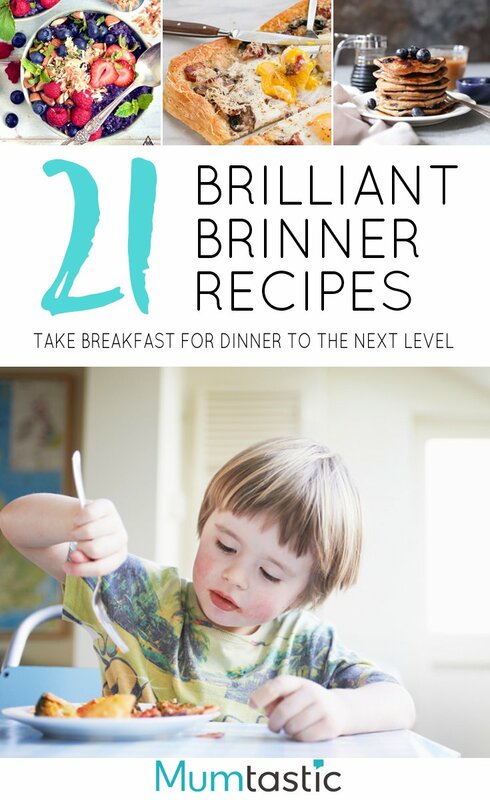 I have put together a collection of 21 breakfast recipes that would make a suitable dinner for families. Pancake sushi rolls, breakfast pizzas, tomato and egg stir-fry, savoury oatmeal to name just a few. I did squeeze a blueberry pancake recipe in because how happy will the kids be when you tell them they are having pancakes for dinner!